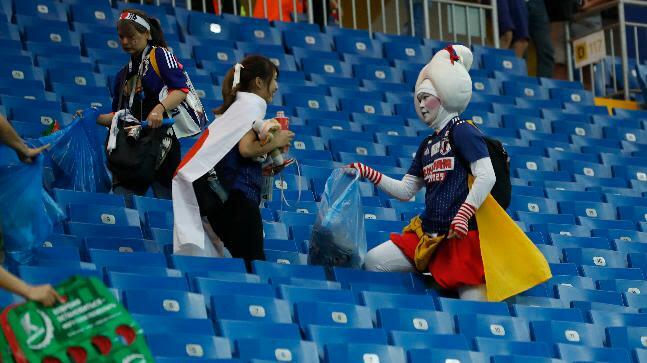 After an impressive but unsuccessful campaign, Japan's fans bow out with a clean up campaign. 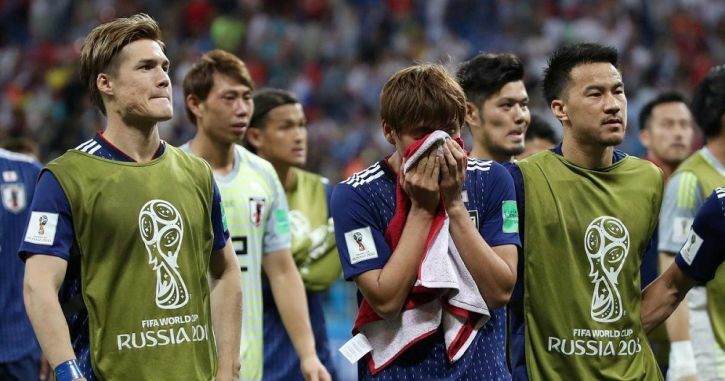 Following their team's win, draw and loss in the group stages of the FIFA world cup and the tender exit Belgium dealt the Samurai Blue in a 3-2 round of 16 thriller. 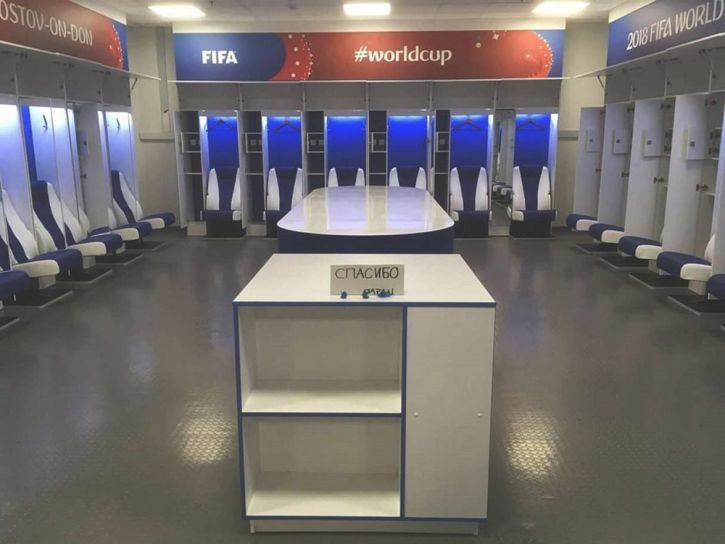 But despite the heartache and the sadness at their World Cup elimination, the fans remained true to the morals and cleared up the stands before leaving – as they have done at each of their four games in Russia. 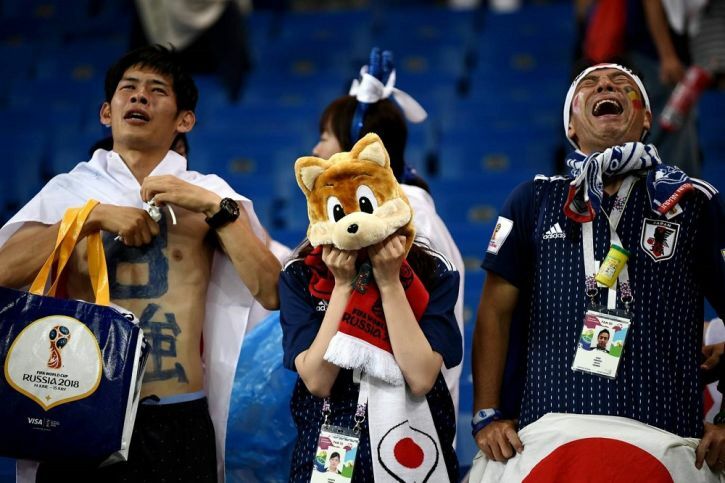 Ranked 61st, Japan had little plausible hopes of a successful FIFA 2018 campaign. The benevolent nature displayed by the fans trickled through to the team who also left a tidied locker room along with a thank you note. Each week Tracey Lange profiles an influential female advocate. Cape Town media personality, Mihlali Mitch Matyana starts a sanitary pad drive for his birthday. Following the success of Black Friday and Cyber Monday, sees #GivingTuesdaySA officially launched.